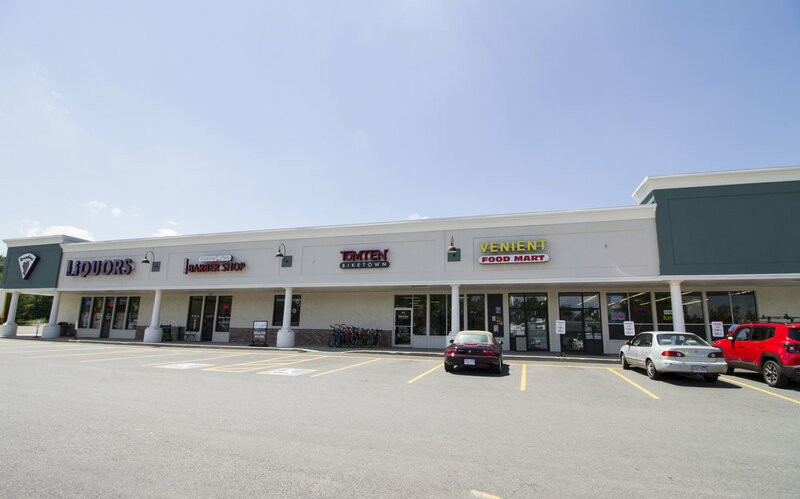 Located on busy Route 12, and boasting over 25,000 passing cars daily, the Johnny Appleseed Shopping Center is experiencing marked retail and residential growth. 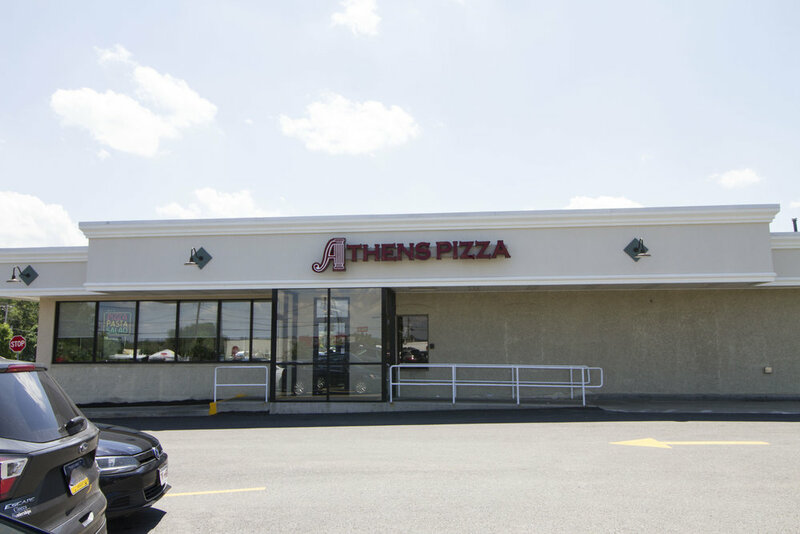 The 38,86 square foot retail space is home to Dandini Liquors, Cutie Patuties, Dunkin’ Donuts, Gazbar, and Athens Pizza, TomTen Bike Town, Accelerant, Ultra Wash and El Primo Restaurant. Please welcome Johnny Appleseed's newest retailer Steve's Food Mart. Throughout the year's Johnny Appleseed had updated the shopping center with a new pylon sign, a digital message board, new egress, parking redesign, and repaving of the entire parking area. The plan was designed to improve access to the center, visibility for retailers and add green space to create a more positive shopping and dining experience. Geronimo Properties has a 2,020 SF unit available for lease. Johnny Appleseed shopping center is the place to be. Don’t wait as this will not last long. Come join this exciting shopping center.